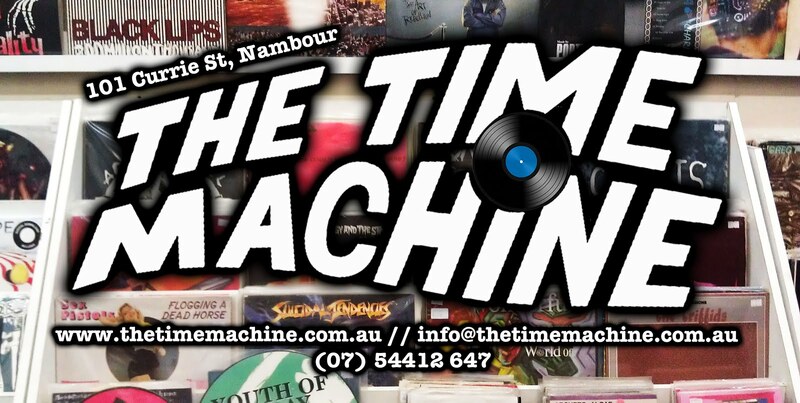 2 brothers from Florida are coming to Nambour this Sunday, to play at The Time Machine in their first ever Australian Tour. 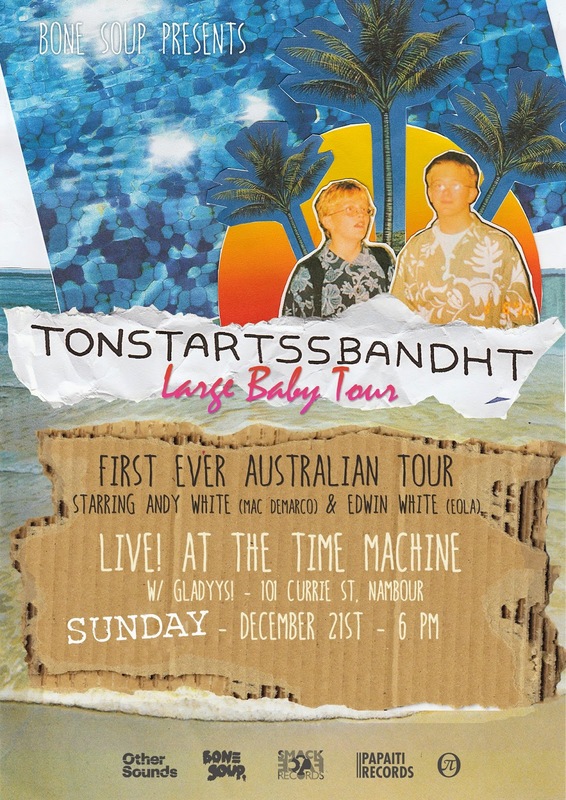 TONSTARTSSBANDHT (pronounced tahn-starts-bandit) feature Andy White who plays guitar in Mac DeMarco's band which I'm sure alot of ya's will get a little excited about. A little bit psych, a little bit garage, they'll be joined by GLADYYS from Brisbane and Dan and I are doing something as well, if we sort ourselves out. We don't even have a name yet, Dan suggested Apple Banana Orange which is absolutely awful, I said Nambourphans but he doesn't like that either. Should be fun! 6pm. Deliberating whether or not to make it 18+ due to some disrespectful things happening on the weekend, but we'll see.